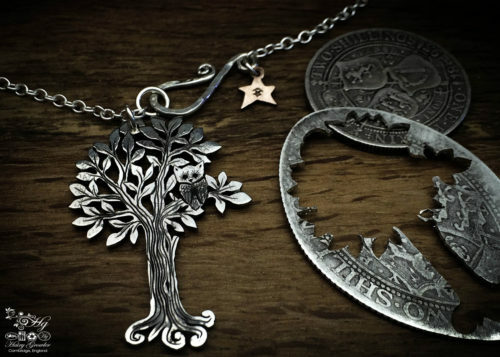 Tree of life earrings - Hairy Growler - Recycled silver shilling earrings. 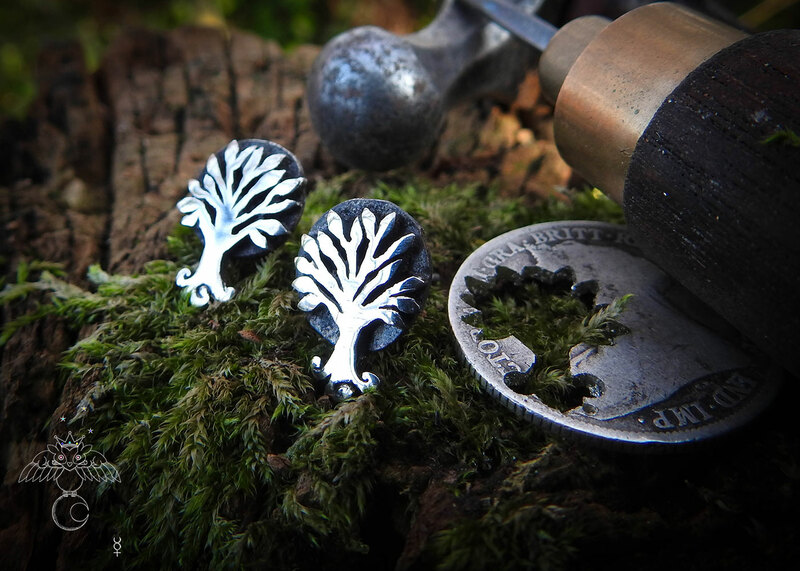 Handcrafted tree earrings – handmade and recycled sterling silver shilling coins. 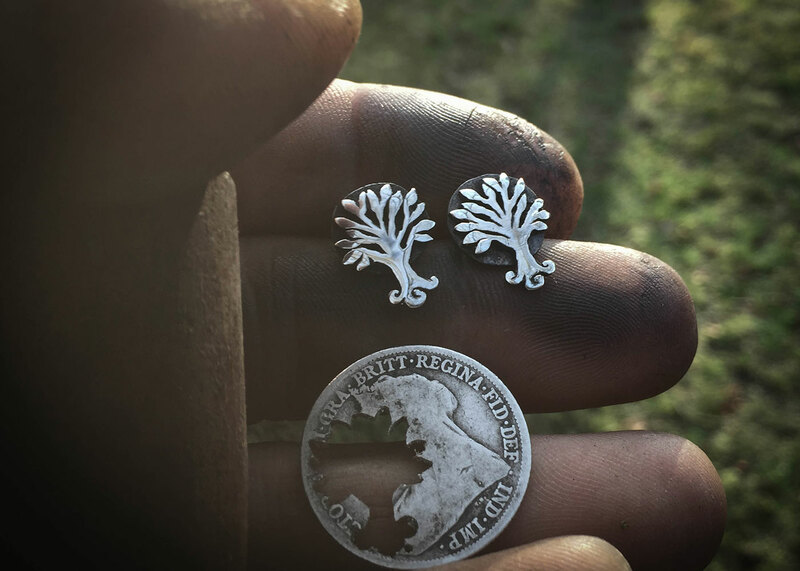 A new lovely little pair of recycled silver coin tree ‘stud’ type earrings. 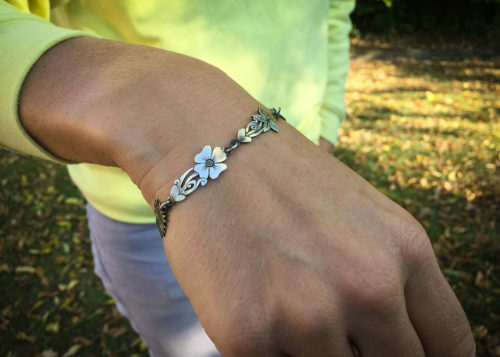 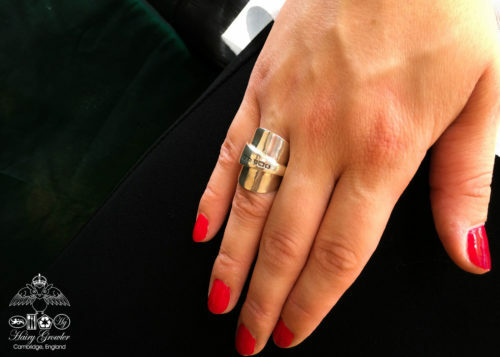 They have carefully created these using only sterling silver shillings circa 1850’s – 1910. 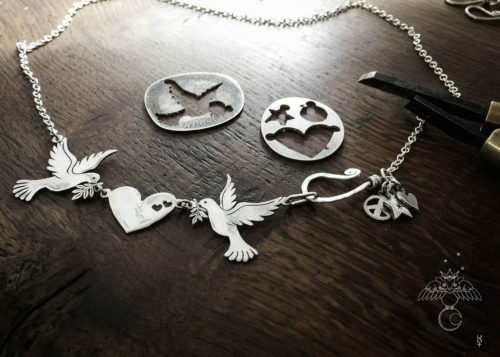 The tree of life is a symbol and term of the people through hundreds of generations, representing life on earth and and our soul connection to the physical experience. 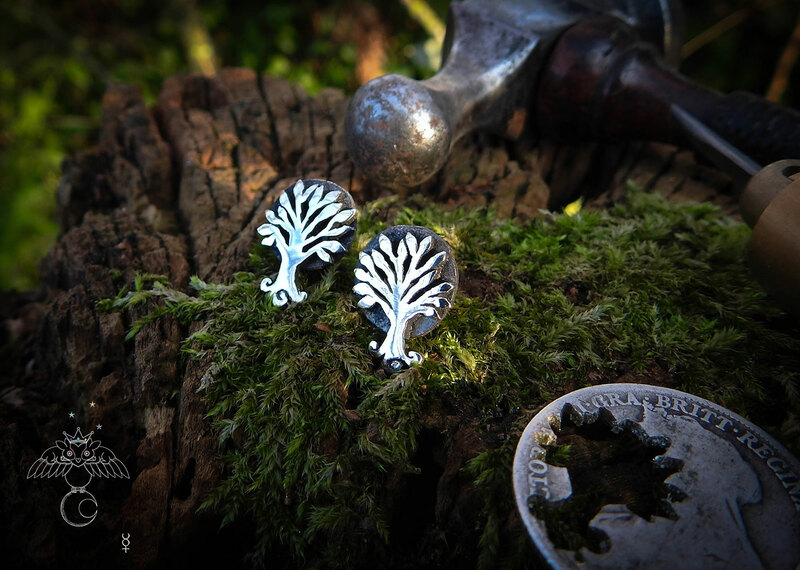 It is this feeling I am trying to connect with and represent with these unique stud earrings. 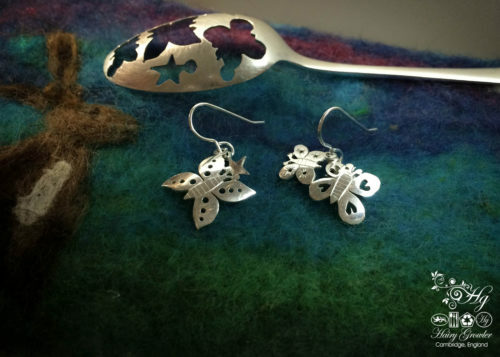 They come complete with an ‘off-cut’ which demonstrate fabulously the green, ethical and interesting origins of the earrings.